The acquisition comes as part of Mac’s Truck Rental’s ambitious expansion plan, with the business investing in new premises, new trucks and new staff to help continue the record-breaking growth it has seen in 2018. LGSE, established in 1947, had grown from a small business specialising in repairs, to one of North Yorkshire’s most respected businesses, with a wide range of manufacturing capabilities and a strong focus on service. Sharing many of the same values has resulted in a seamless acquisition. 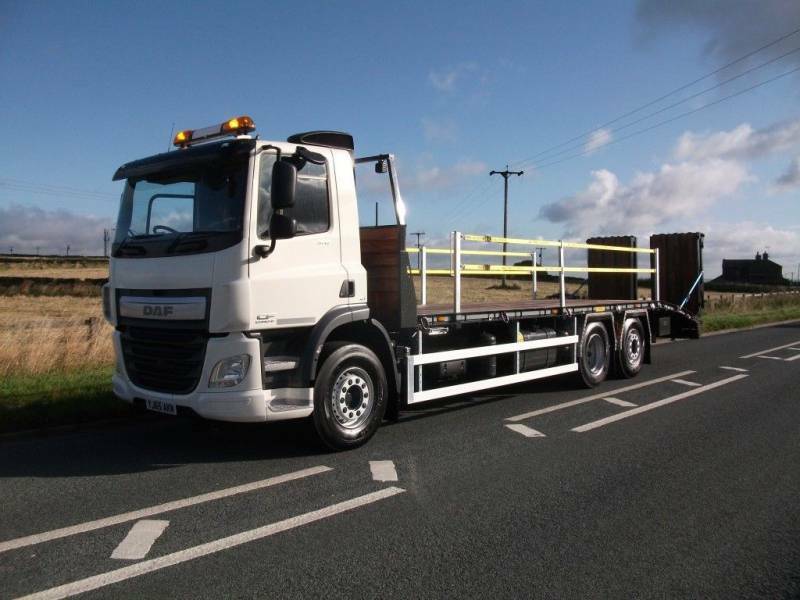 This means Mac’s Truck Rental now have one of the largest rental fleets in the UK, alongside a custom-built manufacturing facility which has produced trucks for Electricity North West, Garricks and Spectrum Freight in the last few months. “It tops off an amazing year, which has seen us move into our new premises and shortlisted for the first time at the Commercial Motor Awards as Rental, Leasing and Contract Hire Provider of the Year. I’m incredibly excited to see what 2019 brings, as we strengthen our position and continue to grow”.